SEGA SAMMY have announced that their electronic gaming machine “SICBO BONUS JACKPOT MAXIMUM FORTUNE” has been installed at MGM COTAI. 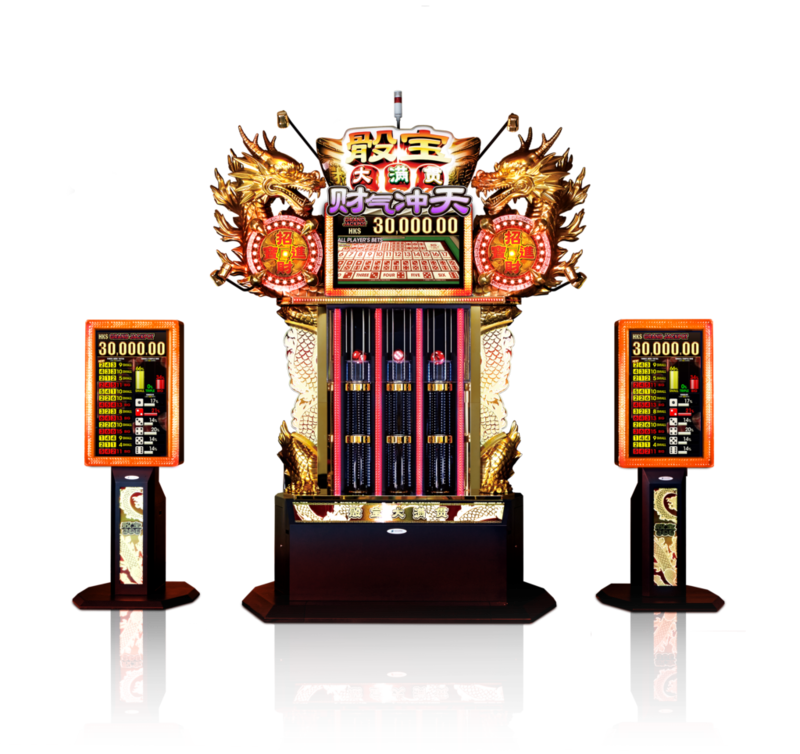 “SICBO BONUS JACKPOT MAXIMUM FORTUNE” is an electric gaming machine based on the game of “Sic bo”, one of the most popular casino games in Macau. 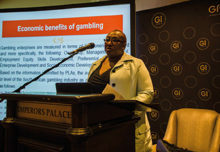 The enormous cabinet at the height of 4m, decorated with energetic golden dragons and the industry-first “Dice Flotation System” will have a strong presence on casino floors. In addition to this, new features have been added, and the game has evolved to become more exciting to play. Two new features are “Odds up” and “MAXIMUM FORTUNE SIDEBAR, which is a side game where players win the special rewards if the dice outcome matches the bet area where the pot appears, regardless of their bet position in the base game. Furthermore, MGM COTAI is an integrated resort which offers approximately 1,400 hotel rooms and suites, meeting space, high end spa, retail offerings and food and beverage outlets and more. With its glittering jewel-like façade towering over the Cotai Strip, it attracts the greatest attention in the Cotai area. MGM COTAI’s luxurious facilities and services will lure visitors with a sophisticated experience.